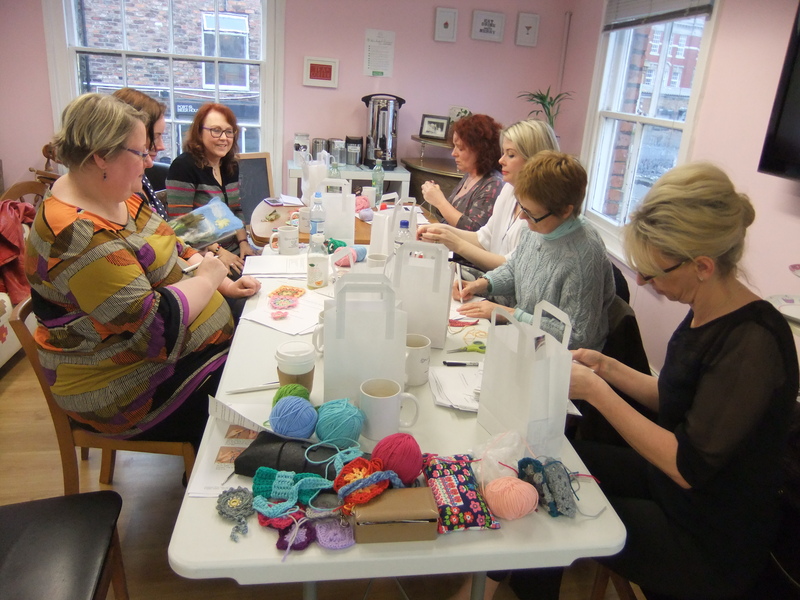 Join Debbie Tomkies on her fun, friendly beginner’s crochet workshop for Ministry of Craft at the lovely Crafts & Makes in Didsbury. 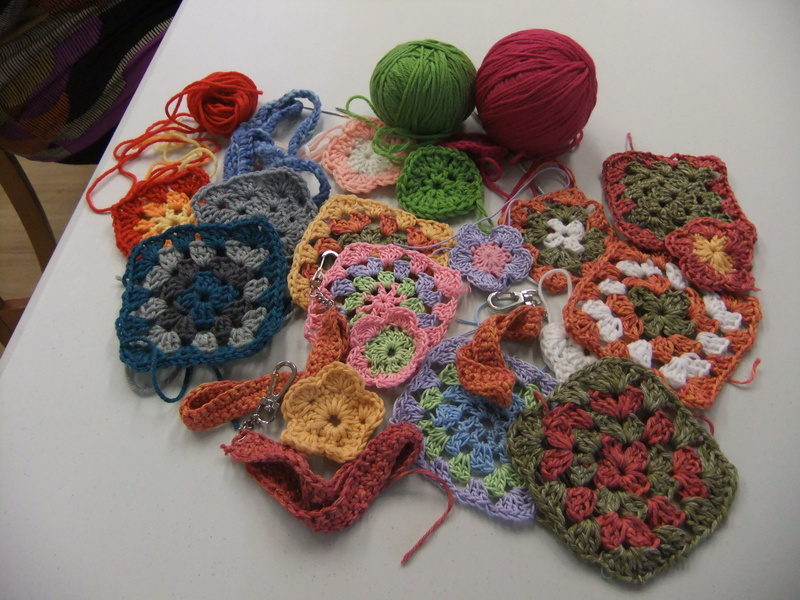 From holding the hook to making your first ‘granny square’ you’ll soon be hooking with confidence! Included: All the yarns you will need and a crochet hook, tea/coffee and biscuits. What will I make? 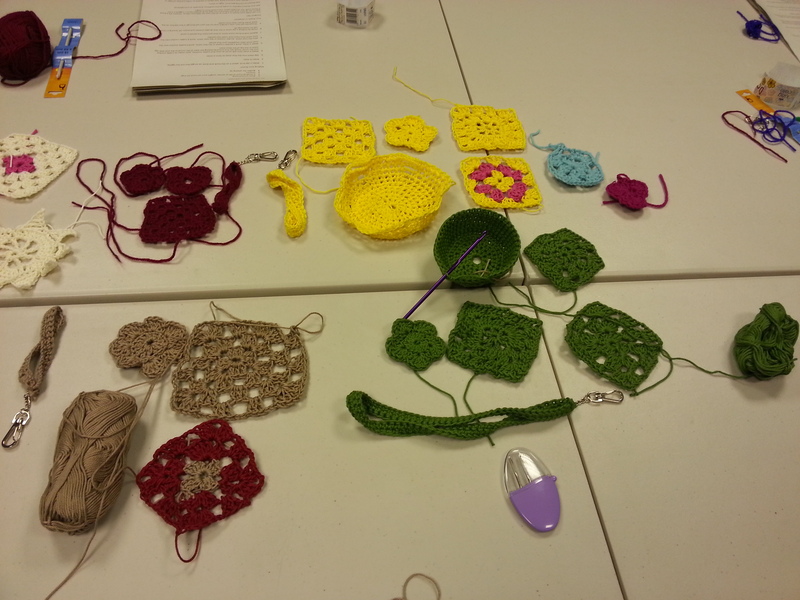 You can expect to take home a cute crocheted flower and be well on the way with your first granny square (or two!). 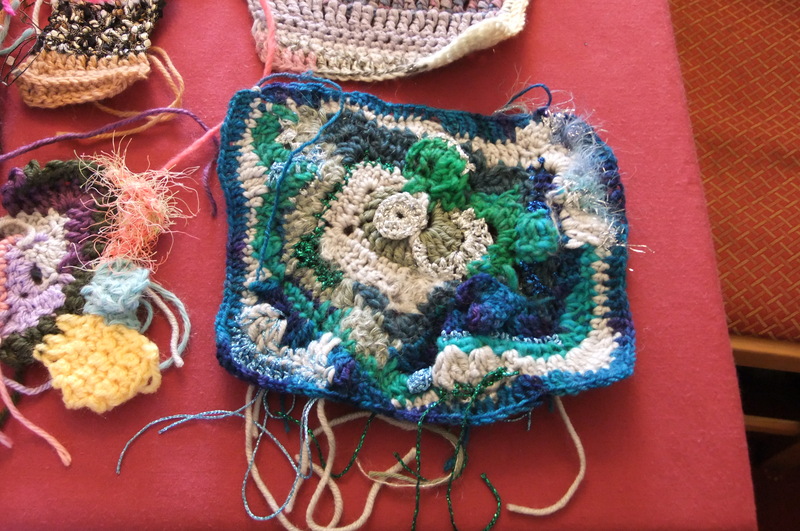 For more information and to book your place, please contact Ministry of Craft.